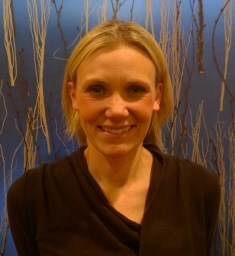 Aimee is our Office Specialist. She oversees and makes sure each patient gets exactly what is needed. She ensures that each aspect is taken care of and that every patient gets a unique and good experience. She can be found at the front desk as well as in the back. 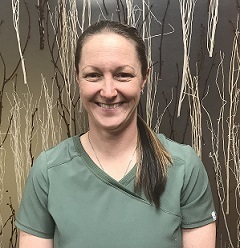 As a part-time practitioner, she does GuaSha, ultrasound, and physical therapy. 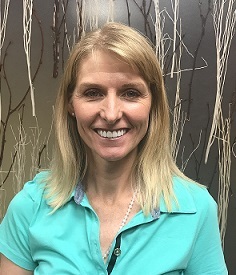 She assists Dr. Dummar and all other providers with patient care and each of the practitioner’s needs as well. Jared is our back office extraordinaire! When he is not assisting Dr. Dummar with patients, he is mixing custom herbal formulas in the pharmacy and managing the inventory. Jared is currently studying Exercise Science at UVU. 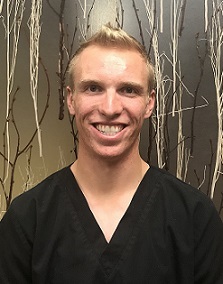 Jared also provides gua sha and physical therapy services to the patients at CHW. Kristi is our phlebotomist. She does a phenomenal job making you feel comfortable and managing the status of your lab results. Kristi also provides Restorative Partner Yoga sessions for the patients at CHW. In her spare time she helps at the front and in the back office - wherever she is needed. 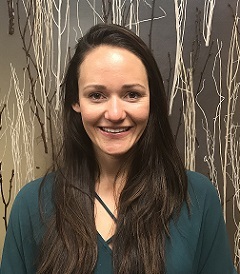 Taylor Buckley is a certified Health Coach specialized in working with individuals suffering from health conditions such as auto immune disease, gastrointestinal problems, and weight loss or gain. She has helped countless people to feel less pain, lower inflammation, increased energy, better sleep, and a healthier weight. Taylor works with each individual to create a comprehensive nutrition, exercise, and supplement plan that works for their lifestyle and goals. She does not believe in cookie cutter diets, and treats each person as an individual. Plans are customized based on health history and any allergies or intolerances related to food. Some of her offerings include, custom meal, supplement, and workout plans, grocery store tours, health workshops, and 1:1 coaching sessions. Please call the office to schedule time to meet with her! Hillary is our Business Manager. She coordinates and oversees the systems of the office "behind the scences." She manages the insurance billing and accounting at CHW as well as the marketing and communication.